Tell Aussie farmers to stop cutting eyes off live prawns! Thousands of individuals have contacted you to express their concern that you cut eyes off female prawns to make them reproduce faster. 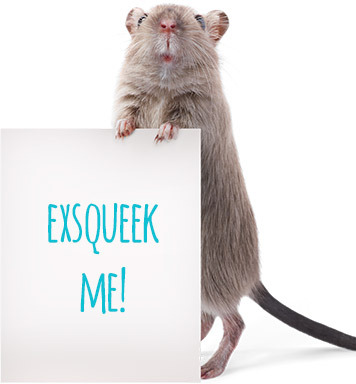 And yet you have made no commitment to end this cruel practice. Female prawns breed without having their eyes cut off in the wild and research has shown that they will breed in captivity given the right environment and conditions. There is no excuse for this traumatic procedure. I won't support an industry that cuts eyes off animals and I'll be leaving prawns off my plate whilst this cruelty continues. Please end the practice of 'eyestalk ablation' on live prawns. Female prawns are having their eyes sliced open and cut off! Prawn farms are performing a cruel procedure on live prawns to make them breed faster. Female prawns have their eye sliced open and squeezed out, or cut off with a heated blade — usually without any pain relief. 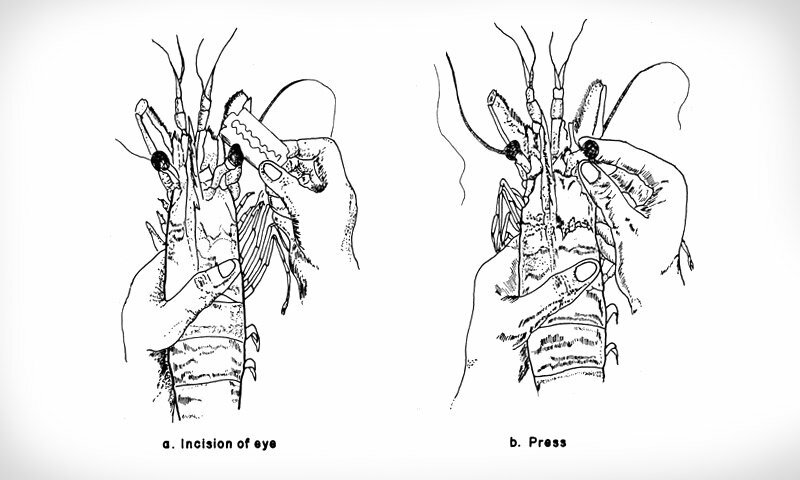 This practice, called 'eyestalk ablation' happens in almost all prawn hatcheries around the world — including Australia. A female prawn has a hormonal gland behind her eye that moderates reproduction, only allowing her to breed when conditions are suitable. The stressful and crowded conditions on farms can make prawns reluctant to reproduce. By cutting her eye, prawn farmers destroy the gland, forcing her into rapid sexual maturity. Scientists have found that prawns who have their eye sliced open or cut off become disoriented, flick their tails (an escape reflex) and rub the traumatised area — all behaviours associated with pain. Research has found that, given the right environment, female prawns will breed without having their eye cut off. One of Latin America's largest group of prawn farms, SeaJoy, has already phased out this gruesome procedure. If you believe that all animals deserve compassion, show the prawn industry that cruelty is bad for business by telling them you won’t be buying any prawns while this practice continues. Send a message to the heads of the Australian Prawn Farmers Association and tell them to stop cutting eyes off prawns.